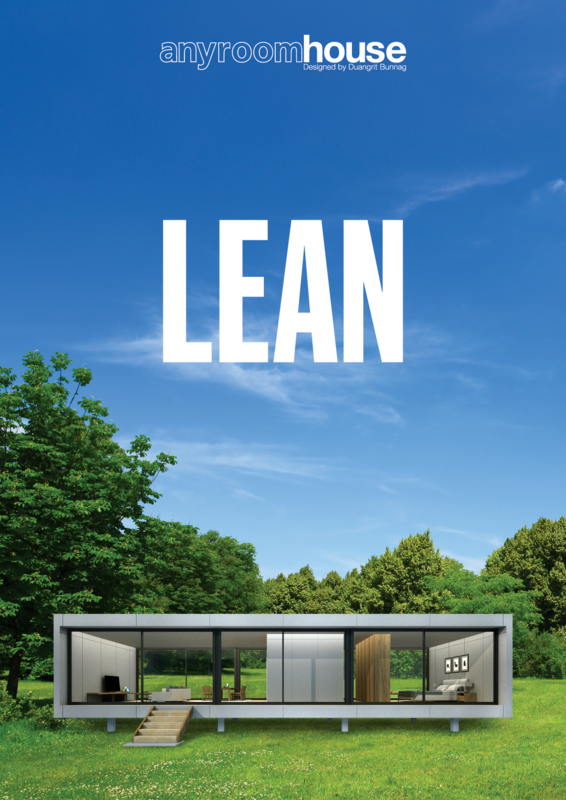 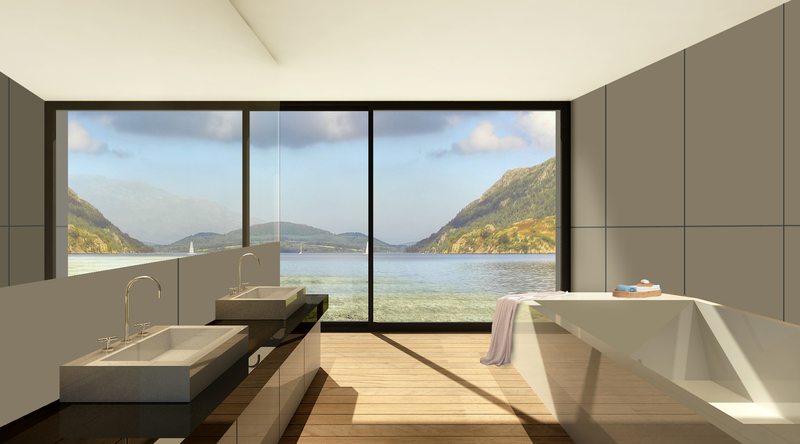 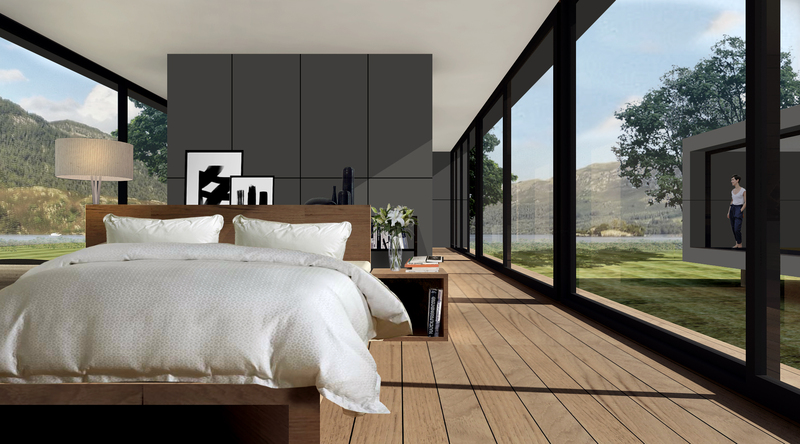 Prefabricated house “LEAN” offers 4 varieties to serve different functionalities. 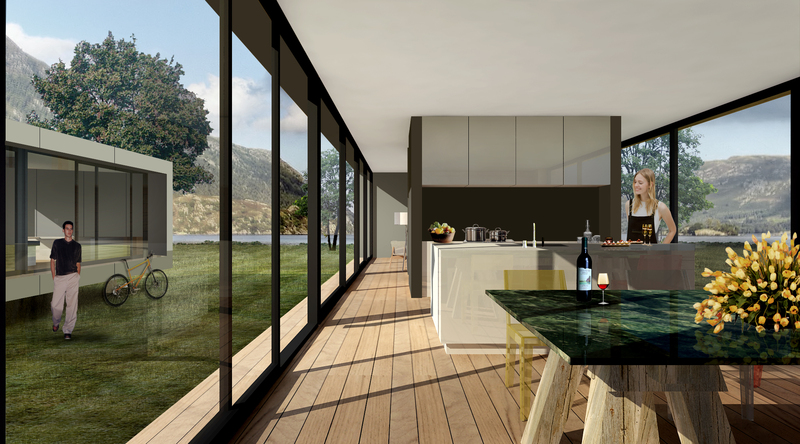 from constructing the house structure to all of the assembling processes. 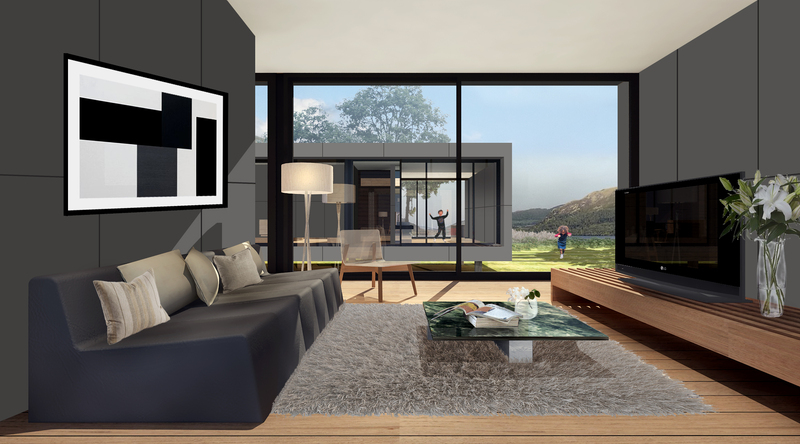 The dimension of the house is designed as a cuboid at 6.00 W x 15.00 L x 3.80 H metres with the utility space of 90 square metres in total.